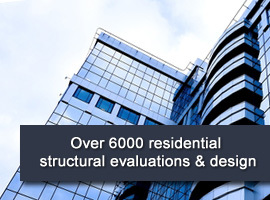 SQ Consultants Inc. is a professional civil and structural engineering consulting firm, committed to design excellence, technical structural expertise and client service. 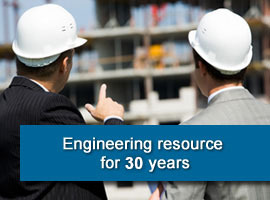 SQ Consultants was founded in 1987, to provide builders, developers, contractors, home owners and realtors with prompt and individualized structural and geotechnical consulting services. 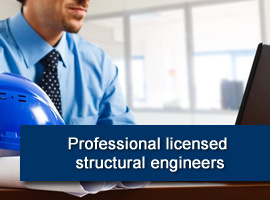 We are Professional Engineers trained to respond promptly to the constraints of challenging structural residential design projects with realistic and practical solutions that are economical and efficient. Our dedication to provide prompt and quality service has enabled SQ Consultants to provide excellent service and keep growing continually within a very competitive market and serve the DC Metropolitan area.